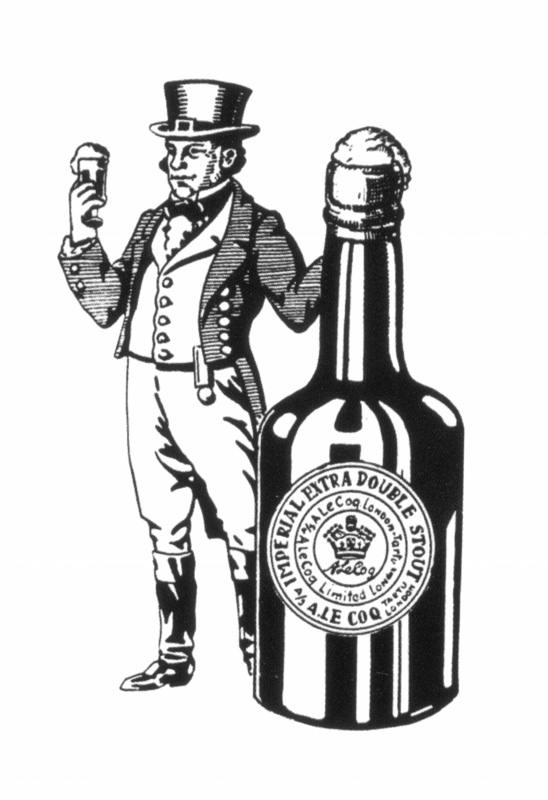 It’s a small error, as they go, but it has been around for at least 40 years, and it appears everywhere from Michael Jackson’s World Guide to Beer to the labels on bottles of Harvey’s Imperial Extra Double Stout, so let’s try to stamp it to death: Albert Le Coq was NOT a Belgian. Le Coq is remembered as a 19th century exporter of Imperial stout from London to St Petersburg, whose firm eventually took over a brewery in what is now Tartu, in Estonia to brew Imperial stout on what was then Russian soil. 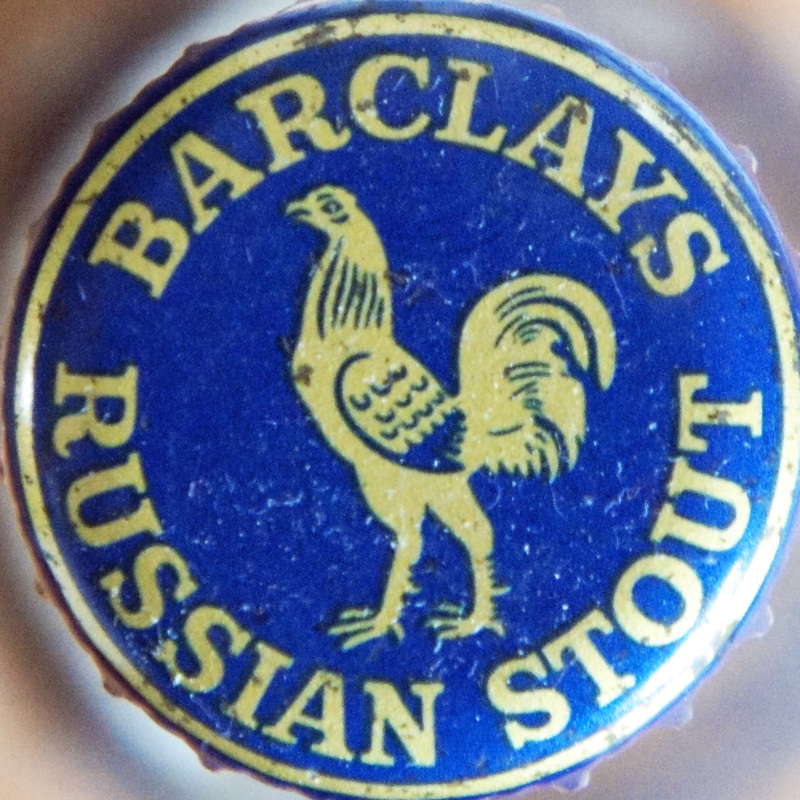 The brewery is still going, it took back the name A Le Coq in the 1990s, and an Imperial stout bearing its brand has been brewed since 1999, though by Harvey’s of Lewes, in Sussex, not in Estonia. But every reference to the company founder, Albert Le Coq, apart from in the official history of the Tartu brewery – which is almost completely in Estonian – says he was a Belgian. He wasn’t. In fact the Le Coq family were originally French Huguenots, who had fled to Prussia in the 17th century from religious persecution in their home in Metz, Lorraine, after the revocation of the Edict of Nantes by Louis XIV in 1685. They prospered in their new home, operating mostly as merchants, though one, Paul Ludwig (or Louis) Le Coq, (1773-1824), the great-grandson of Jean Le Coq, born in Metz in 1669, rose to be chief of police in Berlin. 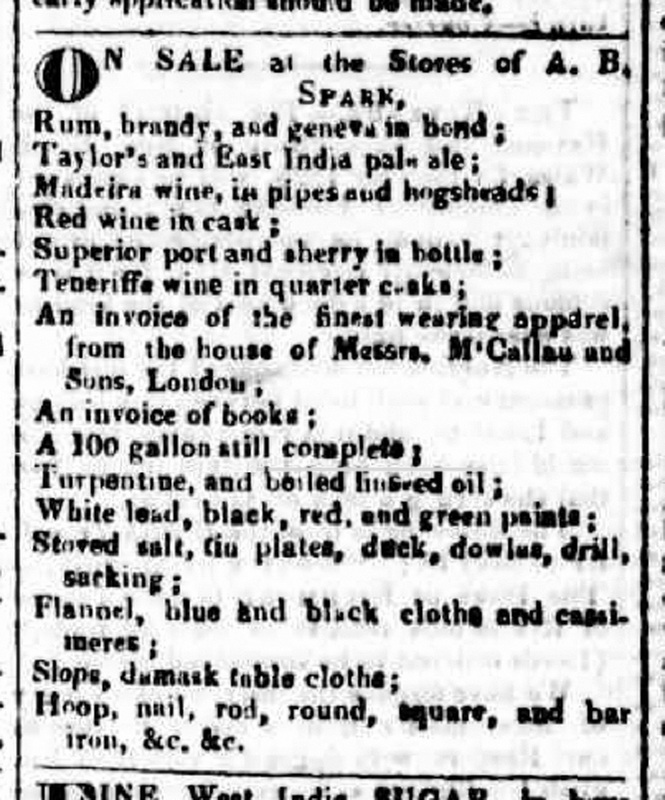 It looks as if Paul had a brother, Jean Pierre Le Coq (1768-1801), born in Berlin, who was a merchant in Hamburg, and his branch of the family also became wine merchants, owning a winery in Kempten, near Bingen, on the borders of the Prussian Rhineland.